Absolutely Angie Harmon: #FF @Angie_Harmon! 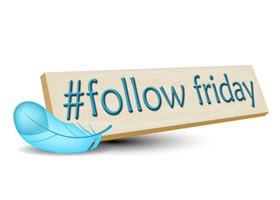 Today is Friday, which means it's time to give Angie a Follow Friday recommendation! Angie was the 72nd most recommended celebrity last week - let's see if we can beat that this week! Note: As soon as the results are in, this post will be updated with Angie's ranking! Edit: Angie was ranked 101st this week!Absolutely Angie: A fan site with news, photos, and commentary related to "Rizzoli & Isles" star Angie Harmon.